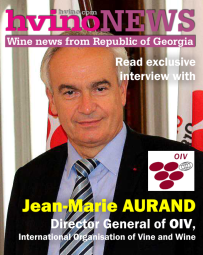 23.01.2013 (Hvino News) The Georgian side is ready to discuss wine quality, says Levan Davitashvili, Chairman of the National Wine Agency, in the interview to Georgian radio Palitra. According to Davitashvili, Russian side declared that participation of state structures was necessary, and contacts with business structures only was not sufficient. 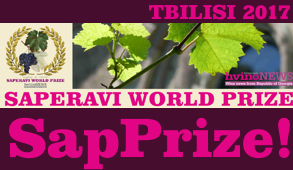 “We know that there is no political barrier, only technical issues remain”, Levan Davitashvili said, adding that the National Wine Agency is responsible for the quality. 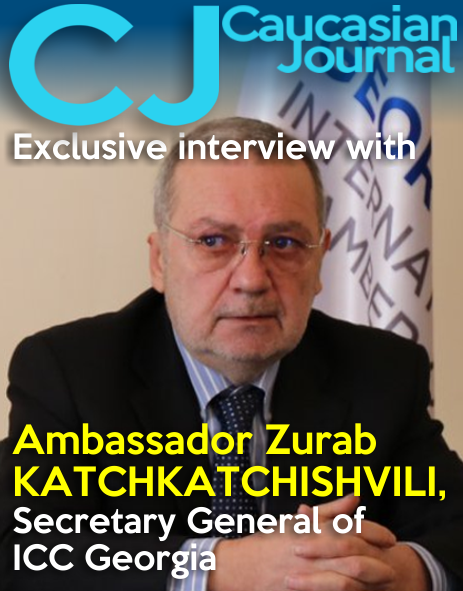 When asked about his expectation from the negotiations with Russia, Davitashvili said that considering the statements of the Russian side, Georgia concludes that a quality control system should be provided to them so that they are aware of it. “According to their statements, the next stage may be the Russian experts’ visit. 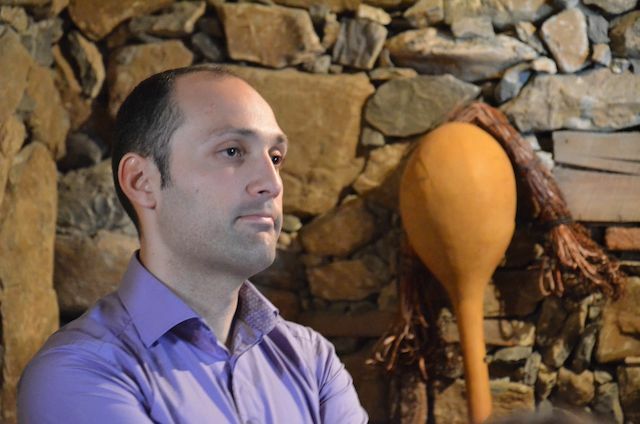 After this, we expect positive reports, as we meet the strictest demands”, Davitashvili said. 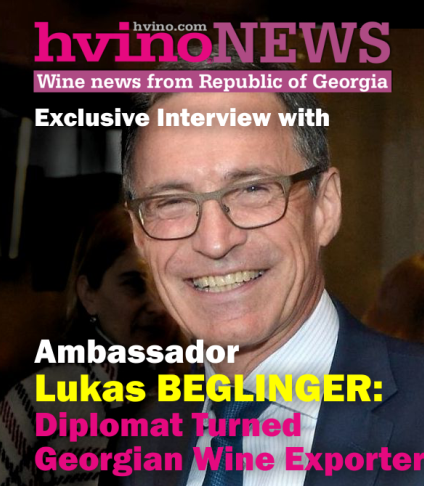 Levan Davitashvili says that unfortunately risks may follow after the return of Georgian wine to Russian market. “There are some ways to protect from falsification, though it’s impossible to be fully protected. The agency alone can’t be fighting this. 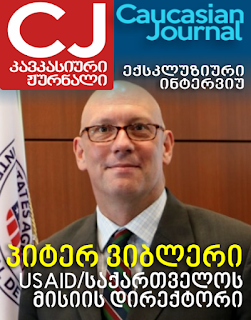 Complex approach from the state and other relevant organizations is necessary here”, Davitashvili said. Levan Davitashvili said that the Georgian national intellectual property centre can play important role in protection from falsification. 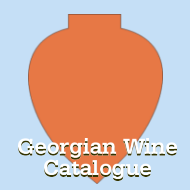 If registration of Georgian brand names will take place, it will be a legal foundation to fight against falsification.